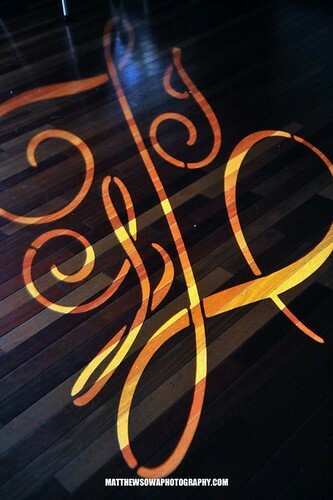 Echoing the vows exchanged during your ceremony, monograms are an elegant, timeless way to personalize your wedding day. We’ve seen our Bridal Styles brides celebrate their new life as Mr. & Mrs. with a dramatic monogram embroidered veil, sparkling cake initials or with delicate crystalized initials on their ring bearer’s pillow. 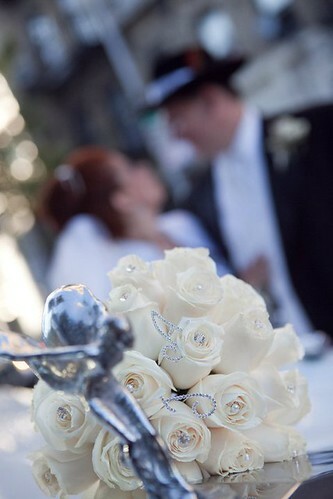 For a romantic touch, you can add crystal initials nestled in your bridal bouquet. 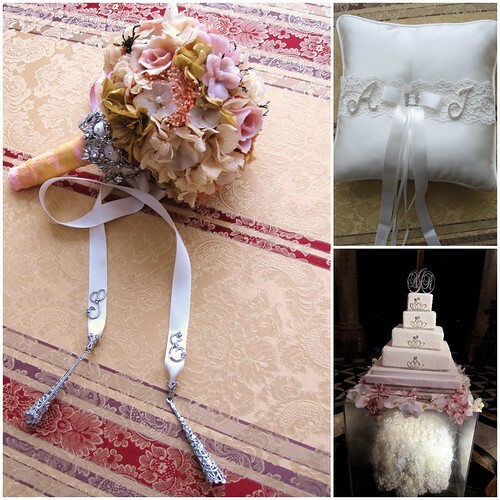 How sweet to glance into your bouquet and see the future as you walk down the aisle? Monograms can be glamorous, too! Imagine floating through your first dance with your name in lights! To personalize your bridal accessories with monogramming, visit us at our New York boutique! 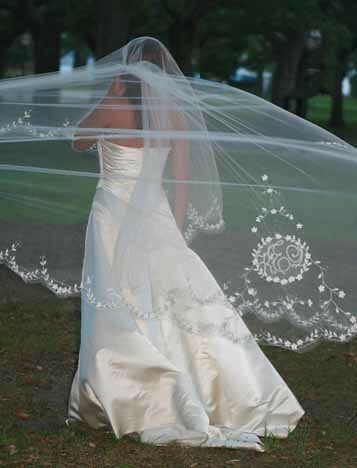 This entry was posted on Tuesday, November 16th, 2010 at 10:11 am	and is filed under Bridal Trends. You can follow any responses to this entry through the RSS 2.0 feed. You can skip to the end and leave a response. Pinging is currently not allowed.